Forty-four Inter Religious Forum (IRF) members from the Diocese of Galle came on an Exposure visit to Jaffna on 26-01-2019. Revd. Fr. 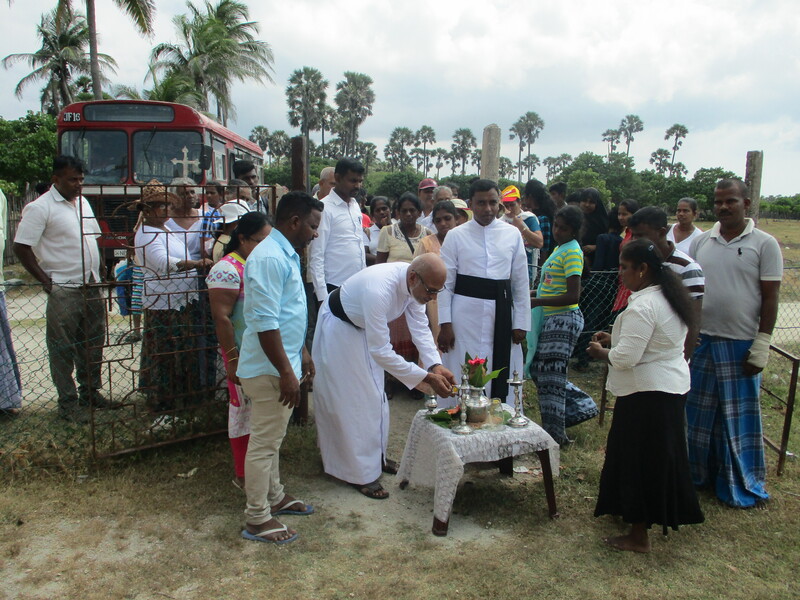 Herman Fernando, Director SED Galle and the Religious Harmony staff came along with the group. Revd. Fr. S. Eugene Francis, Director HUDEC-Caritas Jaffna welcomed the IRF members at HUDEC Office. They stayed with the host families at Ward No. 1 Allaipiddy and Venpuravinagar from 26th to 28th of January 2019. IRF Members celebrated ‘Thai Pongal’ festival on 26-01-2019 evening. They exchanged their views and experience with the people of Allaipitty. 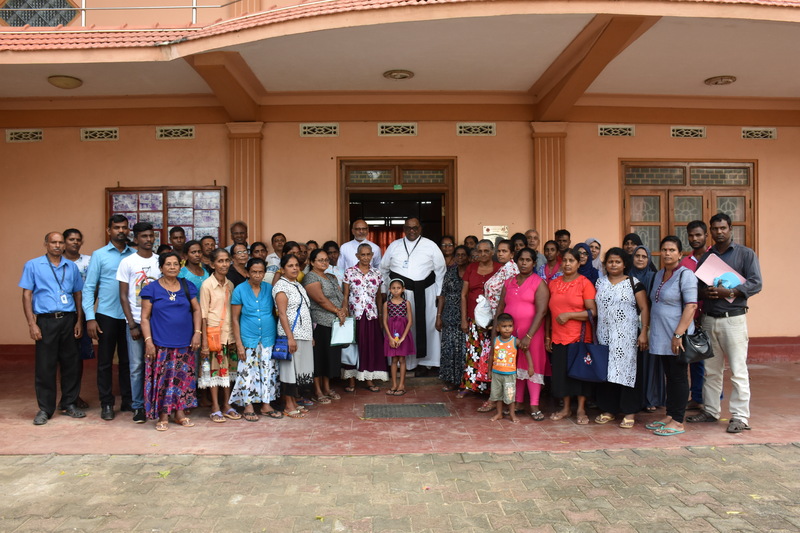 On the 2nd day they visited worship places Budhist Temple, Hindu Kovil, Mosque & Catholic Church in Nainativu and shared their experience with the people. In the evening they went to the Mosque at Chatty and met the Religious Leaders. 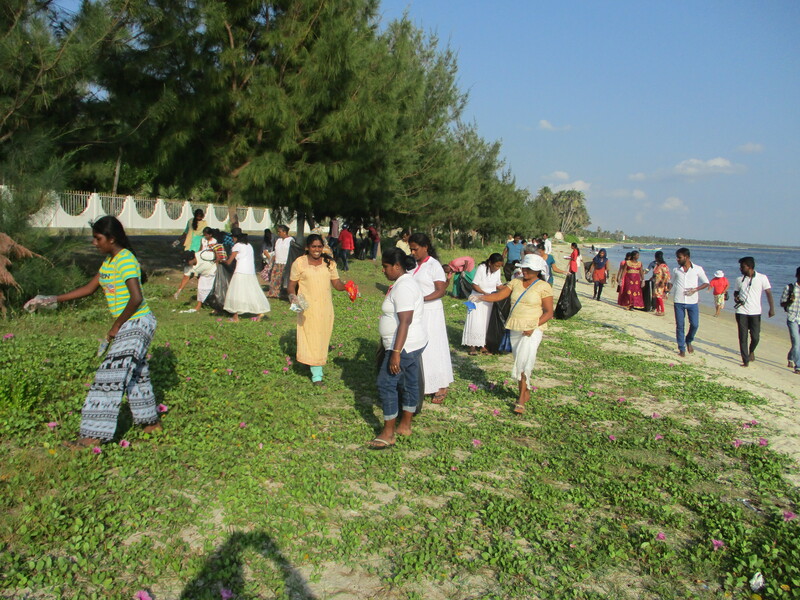 The members from SED Galle and the people of Chatty engaged in Shramadanam to clean the beach in the evening. They also had the cultural programme at Allaipiddy Venpuravinagar in the same evening. This programme was conducted under the ‘Promoting a common vision for tolerance and harmony among all religions in Sri Lanka’ (Religious Amity Project) by SEDEC-Caritas Sri Lanka, the National Centre.